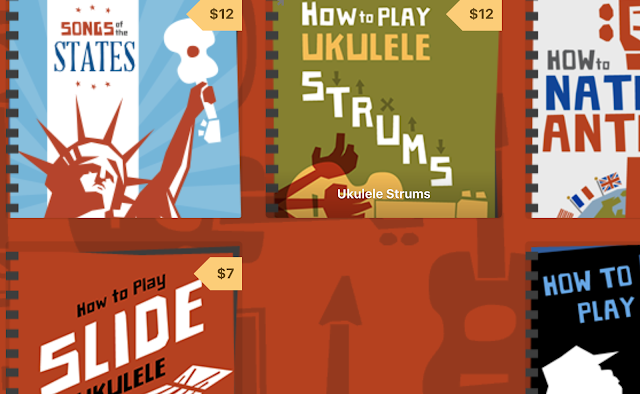 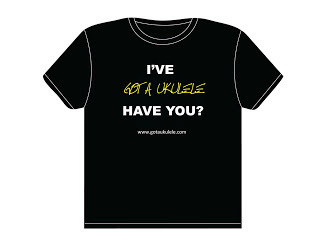 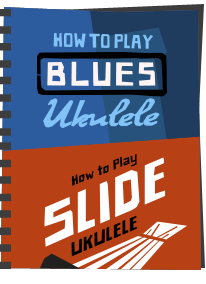 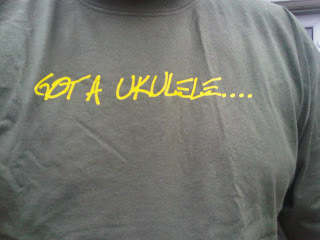 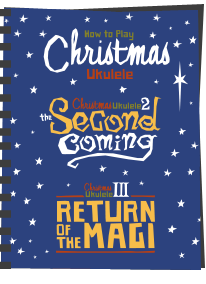 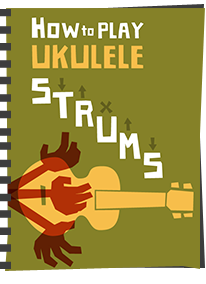 Hi folks, and thanks ever so much to my visitors who have visited the Got A Ukulele merchandise store. 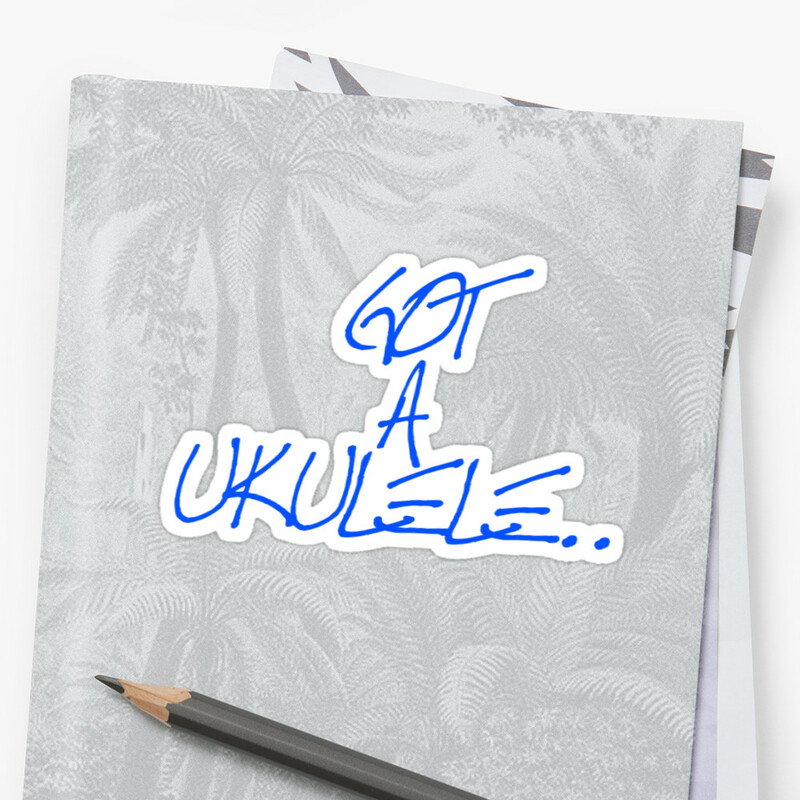 Done a little bit of business and thats great news! Hope you like them - any questions or product suggestions, get in touch.